An "alarming" rise in debt around the world could lead to another global recession if left unaddressed, the former head of the European Central Bank warned a decade after the 2008 financial crisis. 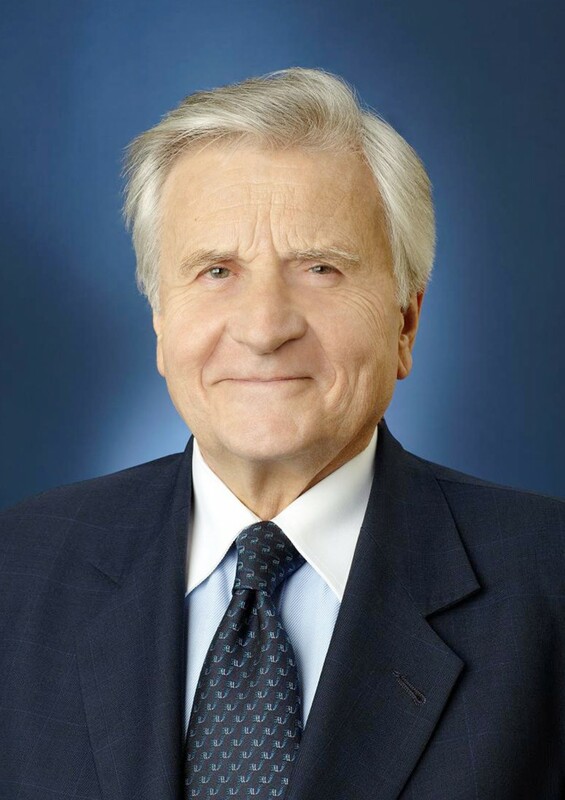 Jean-Claude Trichet, serving as president of the central bank from 2003 to 2011, told Kyodo News in a recent written interview he sees "many reasons to worry about the economic and financial future of many advanced economies...and for the global economy as a whole." "The bottom line is that, if many countries all over the world and in the international community as a whole are not correcting their economic and financial trajectory, we could very well be again in a crisis mode," said the 75-year-old, who played a central role in responding to the aftermath of the 2008 global financial meltdown triggered by the U.S. subprime mortgage market implosion. The Frenchman, also a former governor of the Bank of France, is concerned that global debt has been allowed to grow even after the 2008 crisis. "The overall global leverage, namely public and private global debt outstanding as a proportion of global GDP (gross domestic product), has continued to augment after the crisis as it did before the crisis," he said. "This is particularly alarming taking into account the present consensus on the fact that the level of financial leverage was undoubtedly a major cause for the global financial crisis," he said. He also warned that when the next crisis does occur, governments and central banks will have little room to maneuver because they have already used up their arsenal of fiscal stimulus and ultra-easy monetary policy. "The (next) recession therefore might be long lasting, deep and trigger additional financial crisis." Trichet's words bear particular weight for Japan, which currently has the worst national debt of any advanced economy, with a public debt-to-GDP ratio of more than 200 percent. Japan has also seen little progress in lifting stagnant inflation despite years of stimulus measures. The sudden cratering of the subprime mortgage market in the United States caused a succession of failures among major U.S. financial firms in 2008, leading to a full-blown financial crisis when U.S. investment bank Lehman Brothers Holdings Inc. filed for bankruptcy on Sept. 15. The failure of the fourth largest U.S. investment bank was the biggest ever bankruptcy in the country with more than $600 billion in debt, and ignited fear over a collapse of the entire U.S. financial system if other big U.S. banks failed for the same reason. That also triggered a severe recession in the U.S. economy and spilled over to the European debt crisis, with countries including Greece and Ireland requiring huge bailouts. Trichet, now chairman of Brussels-based think tank Bruegel, said he and his colleagues at other central banks "did the best we could" in managing the 2008 crisis and its aftermath. But in retrospect, he added, "In terms of communication, I could have been more public in warning governments, parliaments and European institutions that their policies were too complacent."